The Comedy Loungs at our studio. 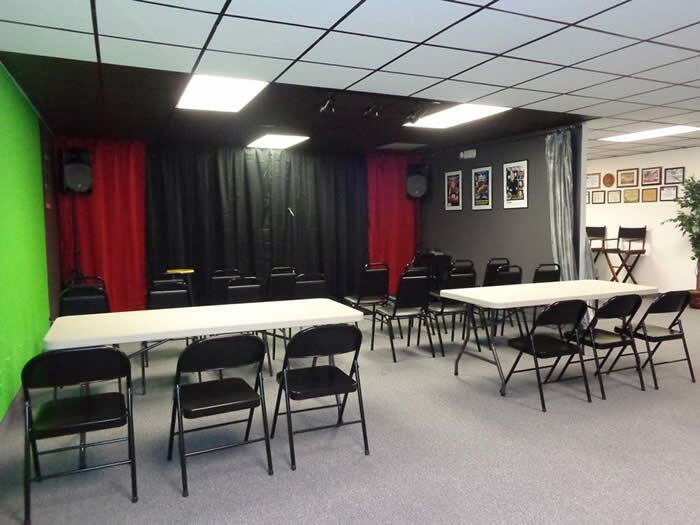 Do you need studio or rehearsal space? Do you need to teach a class, hold a seminar, audition or work on your one man show? Need to teach a yoga, meditation or healing seminar??? Call us and see how low our rates are! 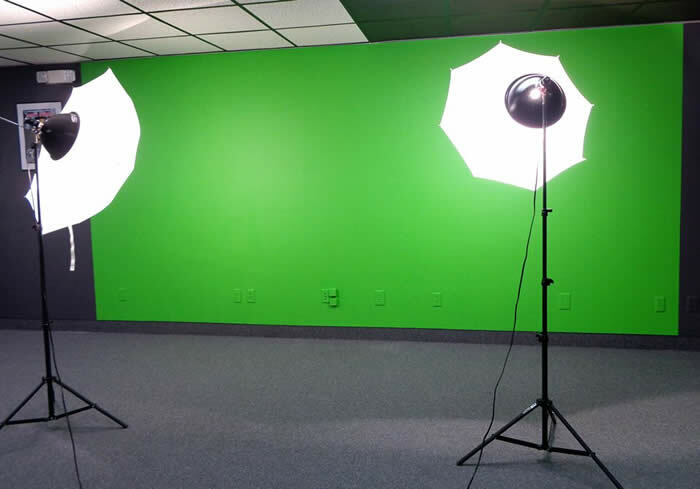 We have a full sound stage, green screen, rehearsal space with bathrooms, kitchenette and much more. Are you interested in becoming one of the Las Vegas Comedy Institute Instructors? We're seeking professionals and other experts in and around the entertainment community to teach, coach and share their experiences.